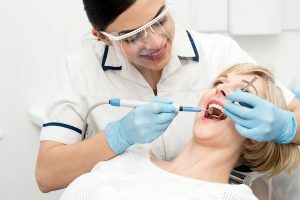 If you are looking for a dentist in Santa Fe who can provide a quality, affordable dental implant, then you probably have a lot of questions. 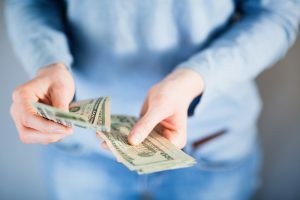 You might wonder how much it will cost, what an implant actually is, and how the process of getting a dental implant in Santa Fe works. Here are 20 things to know before you get started. 1. A dental implant is an artificial root that is drilled into your gums. An artificial tooth is then attached to the implant. A dental implant is an artificial root drilled into your gums. 2. There are two kinds of dental implants: Endosteal (in the bone) and Subperiosteal (on the bone). 3. You typically need a dental implant if you have lost a tooth (or teeth) due to injury or disease. 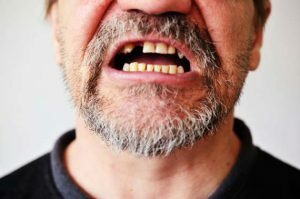 If you have lost a tooth, you may need a dental implant. Many dentist cannot install implants. 5. 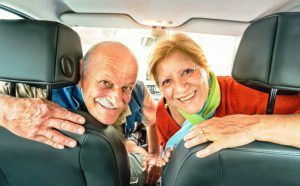 …So you will likely have to visit a specialist like a Periodontist in Santa Fe. Periodontist can install your implant. 6. 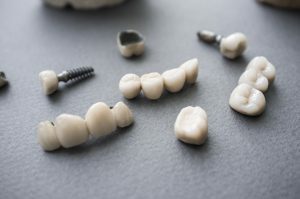 If you need an implant, you most likely also need a crown since the tooth above the implant is either missing or damaged. You may need a crown over your implant. 7. …Which means you’ll need to pay for both procedures. Paying for both means thousands of dollars! 8. 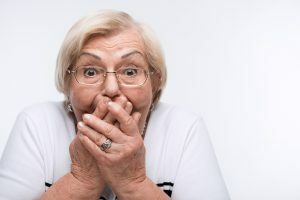 It will be expensive; if you do not have insurance, a dental implant in Santa Fe costs about $2,340 (porcelain crown excluded). 9. This cost has to do with high dentist salaries in the U.S. and the high overhead cost of running a high-tech dental practice in Santa Fe. Very little of the cost comes from the actual implant. It’s not the materials that are expensive, its the office and salaries! 10. If you have a preexisting medical condition (like diabetes or cancer) your implant may eventually fail and need to be replaced. So you might have to do this process over again. You may have to replace your already expensive implants. 11. As a resident of Santa Fe, you have another option for getting a cheaper dental implant. 12. You can travel to Mexico and participate in “dental tourism” where you’ll find low cost dental implants. Go to Mexico to save on implants! 13. Dental tourism is the practice of traveling to a foreign country for dental care. It has become extremely common in the U.S. over the last 20 years. Thousands of Americans go to Mexico for their dental care. 14. The most popular locations for dental tourism are Mexico, Thailand, and India. 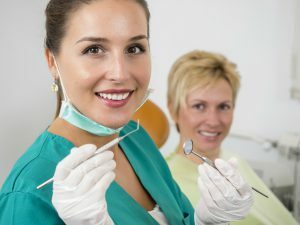 Mexico is the top dental tourism destination for Americans. 15. In Mexico, you will find much more affordable dental implants. 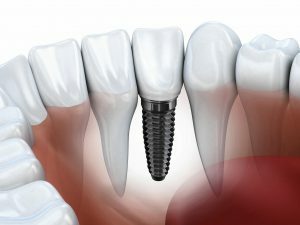 The same implant may cost only $1,800 (porcelain crown included) in Mexico. So, if you don’t have insurance, you’ll save about $840. 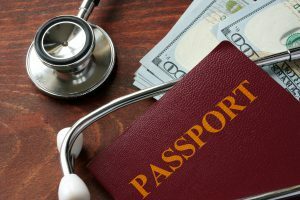 If you’re like most people, you may be a bit curious about the process of getting a discount implant in Mexico. You may be wondering, is it safe? 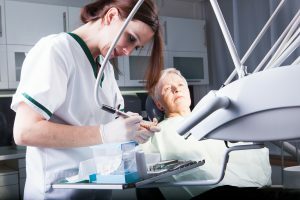 Is it the same quality as a dental implant in the Santa Fe? Is it a difficult process? 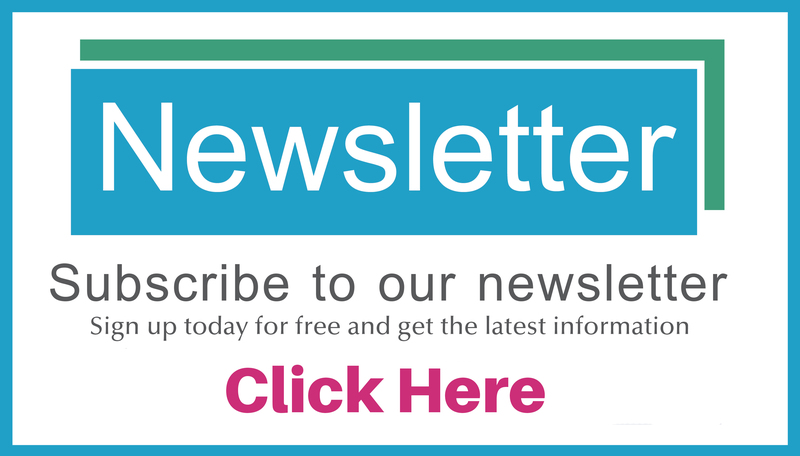 Here are five things you need to know about getting an cheaper dental implant in Mexico. 1. It’s Safe: Among the top concerns for people engaging in dental tourism is safety. You want to be sure you’re going to a city that is safe for tourists. Border cities actually cater to U.S. dental tourists. Many residents of Santa Fe flock to Mexico to get affordable dental implants. 2. 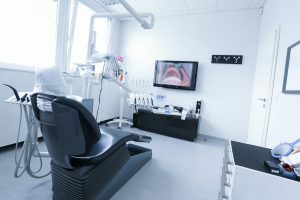 It Is Cheap: Dentists in Mexico don’t spend money on frills like fancy offices, expensive furnishings, and decorations. Offices are clean but modest. This helps Mexican dentists keep their expenses lower and charge a lot less for dental implants than Santa Fe dentists. 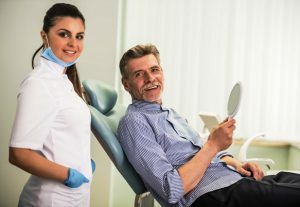 Another reason for the cost savings of dental implants is that Mexican dentists do not take out major loans to pay for their schooling (dental school is subsidized by the Mexican government), so dentists’ salaries are much lower there than in dentists in Santa Fe. Finally, the cost of living is a lot lower in Mexico. All of this translates to a low cost implant for you. 3. It Is High Quality: Dentists in Mexico use the same kinds of equipment and materials as dentists in Santa Fe for dental implants. 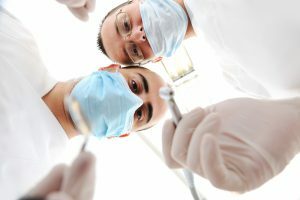 They go through the same training and use similar anesthesia methods. 4. It Can Be Fun: When was the last time you had a fun time at the dentist? When you travel to Mexico for affordable dental implants, you can make a vacation out of the trip. Many border towns in Mexico are reminiscent of 1950’s western towns. 5. It Is Convenient: If you work with a dental referral agency, they can do all the planning for you. At Beyond Borders Dental, we help you with travel logistics, and take care of all the details. 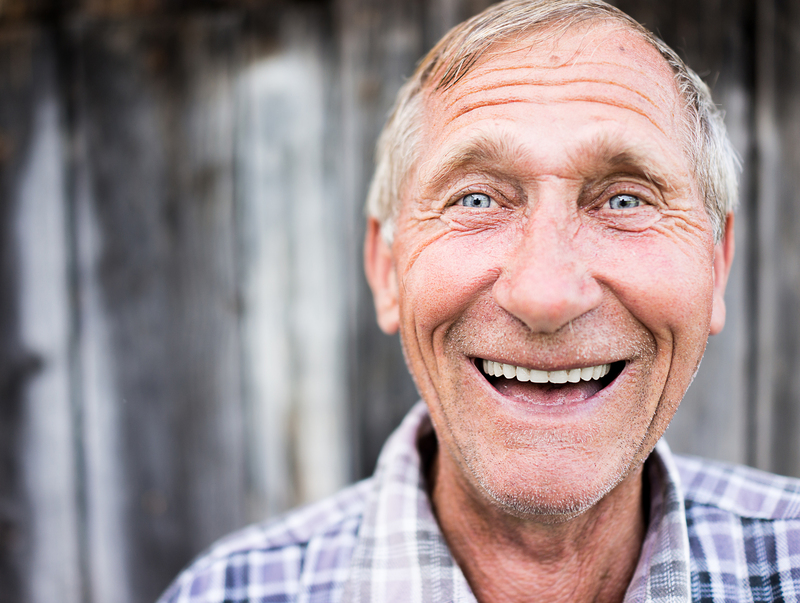 Getting a low-cost, high quality dental implant has never been easier! 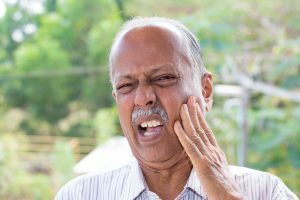 Are you looking for affordable dental implants in Santa Fe? Ready to get started and learn more about getting an affordable dental implant in Mexico, get your free quote now or call us today at (505) 738-7770.